I like the game but even if you turn off the timer it still runs I see someone else wrote a review about this to until it is fixed I’m deleting the game it looks like no one cares to fix it so many negative reviews on this game either fix it or take it off already! The game is super fun, but there’s so many adds that just never end. Really annoying to sit through. I downloaded the game after seeing an ad from another game and it does not play the way it was shown! 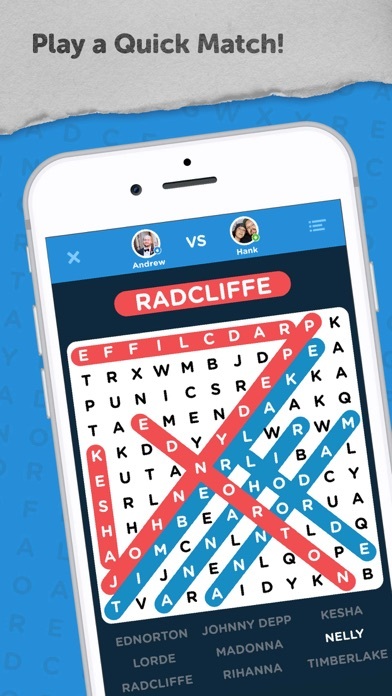 It’s just another crossword game. They don’t give you nearly enough time, especially since if you don’t touch the exact right spot to drag or don’t drag for enough and have to start over. The clock keeps running. Then you have to watch another ad to get more time. There is no way to earn more time and build it up, only highlights. And there is no way to pause the game if you need to before you are finished with a level. I paid for ads to be removed but they are showing up. Used to love playing this game but after the last update I DON’T GET ANY POINTS for ANYTHING I do. Basically, it’s a worthless game now. Terrible. 90s category words were pretty much just crappy nickelodeon kids tv shows and cartoons from the mid to late 90s. Sorry but there’s more than this in the 90’s that went on. Catdog? Really? I have the purchased game & love it, but it’s been freezing up A LOT of late & I have to go out & come back in losing the progress on the current game. Is there a glitch?? Me encanta, me ayuda a distraerme y liberar estrés. Además, se adquiere más vocabulario. What does the yellow "!" mean that appears after selecting some words? First line across the top was “gayslur”. Unacceptable. 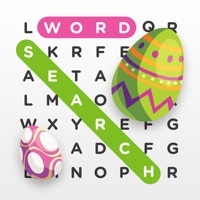 This is a good word search app... But the only reason I downloaded it was because I saw the advertisement for a scrolling search, which does not actually exist within this game. Absolutely not what is advertised! I’ve had this game before and deleted it because the ads got to be too much. 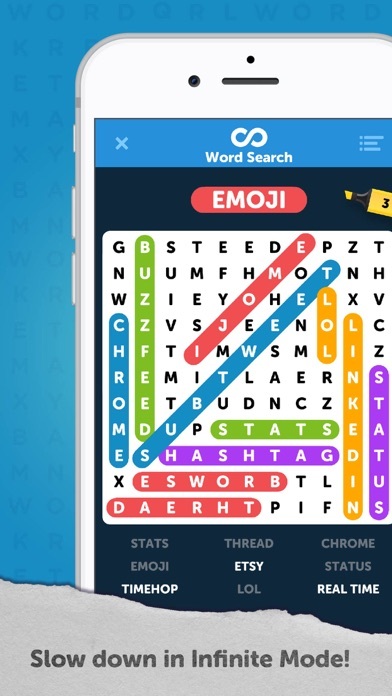 But recently I saw an ad for a moving word-search and I really wanted to try it but that’s not a feature of this game it’s just the ad. It really bothers me that they advertise with something the game doesn’t actually do. They should absolutely create this feature but at-least change that ad. 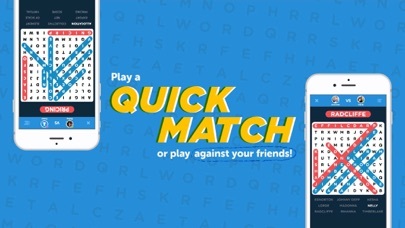 The ad for this showed a game that scrolls on your screen and you find the words as they pass by. All I see are classic crossword puzzles. If the scrolling is an option, please let me know how to get to that part of the game, since that is why I got it. And the ads don’t have a clear way to X out of them, I had to close the app to get out of one. 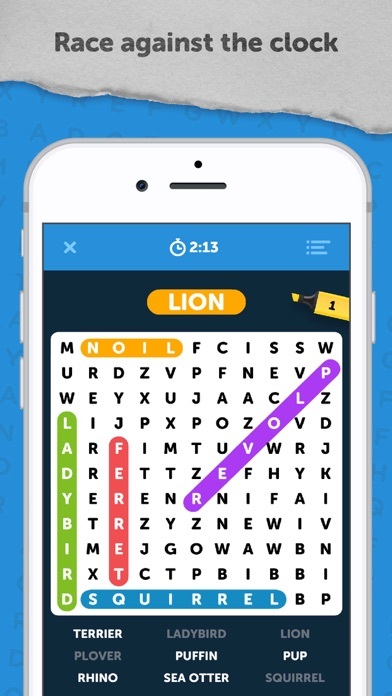 Want word search game? This is he one. There are way too many ads in this game and some are 60 seconds. Frustrating and they eat up power. 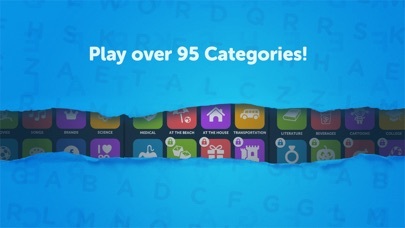 I love this word search game but, I would love it more if ads stopped popping up when I’m playing. It is especially annoying because I paid for the no ads option. I have tried restoring purchases several times but I still have ads that pop up during the game. this game is simply smashing! as you can obviously tell, my vocabulary has expanded to such a high degree! i have acquired the astute knowledge of so many words, varying from “dark” to “bihydrogen.” thank you so much, game! 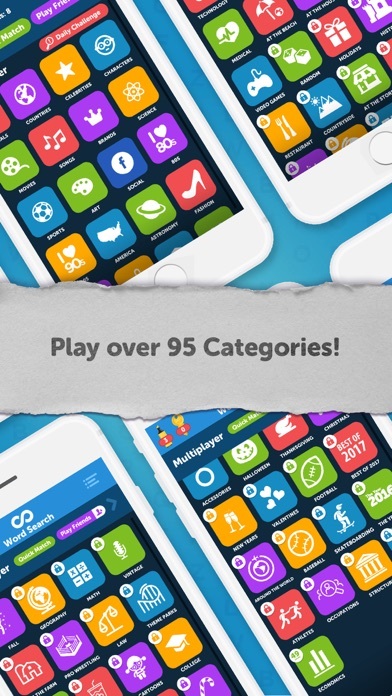 it is just so refreshing to play such an intellectually stimulating, vocabulary-driven game for only the highest of iq’s! Fraud!! Paid to remove ad. Still showing add. 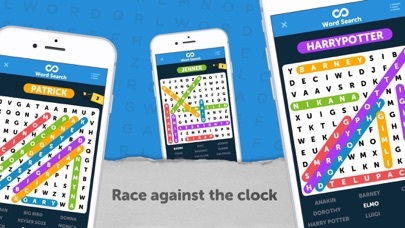 If you solved a puzzle with just one word left and then discover that it does not even exist in the combo of letters provided, more than once mind you (! ), it seems like a trickery to run stupid ads, or pay for no ad option. Shame on you folks if you have to resort to this nonsense. I am uninstalling your game. 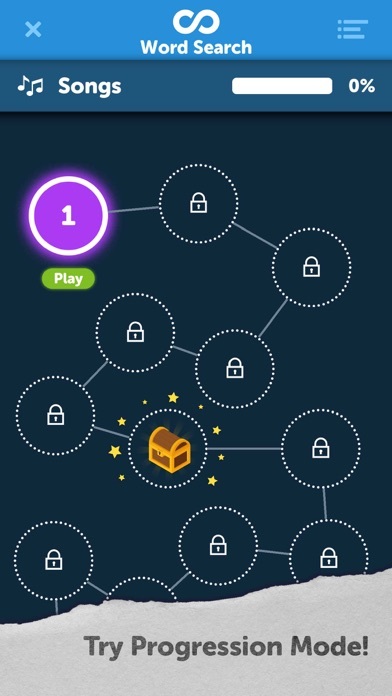 I downloaded this game from an ad I saw, and it’s not what was shown. It’s a total different game than I anticipated. I’m very disappointed. It’s a good game, but not what I was looking to download. I like this game, except sometimes it works great, and then other times it doesn't. More often, it doesn't. After the latest update, it won't even open. I am getting ready to delete it. There has to be a better word search out there. Play for a minute, then a minute of ads. Inappropriate content contained within the puzzle. I don’t see a way to attach a picture here.